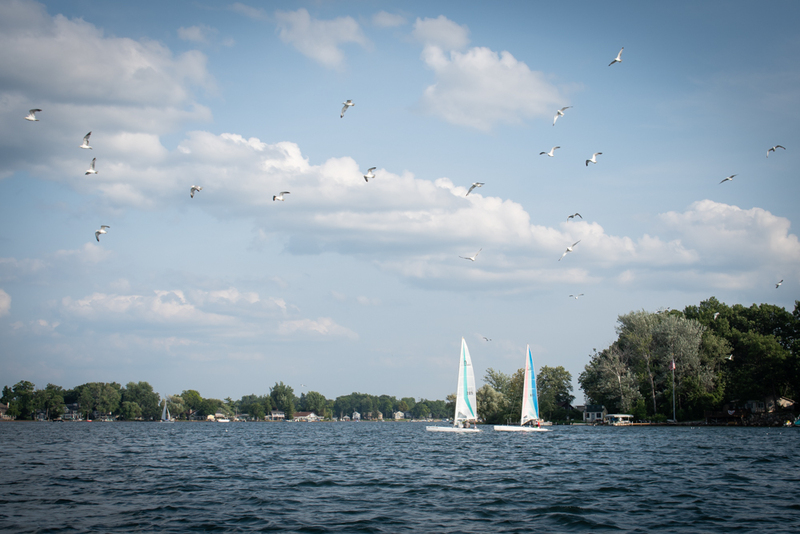 It was a warm, sunny Wednesday evening on the shores of Lake Fenton and a cool breeze was blowing in from the north. 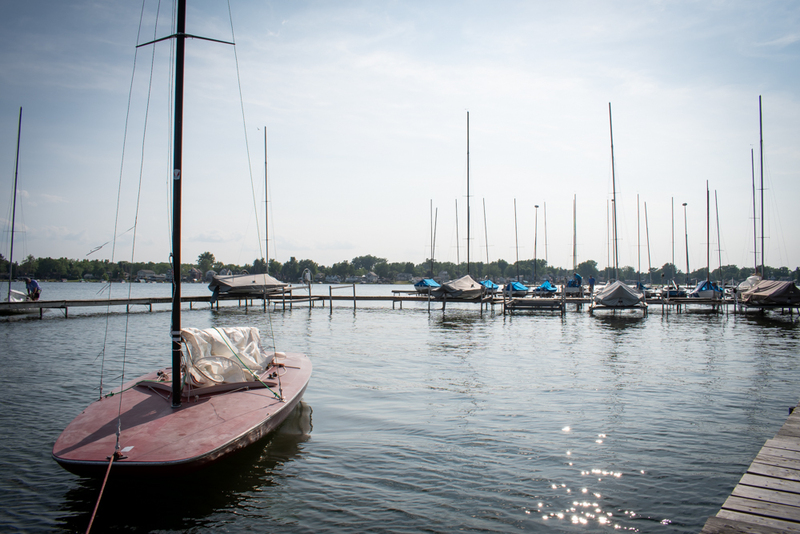 “It’s a great night for sailing!” exclaimed Michael Casler, Commodore of the Lake Fenton Sailing Club. 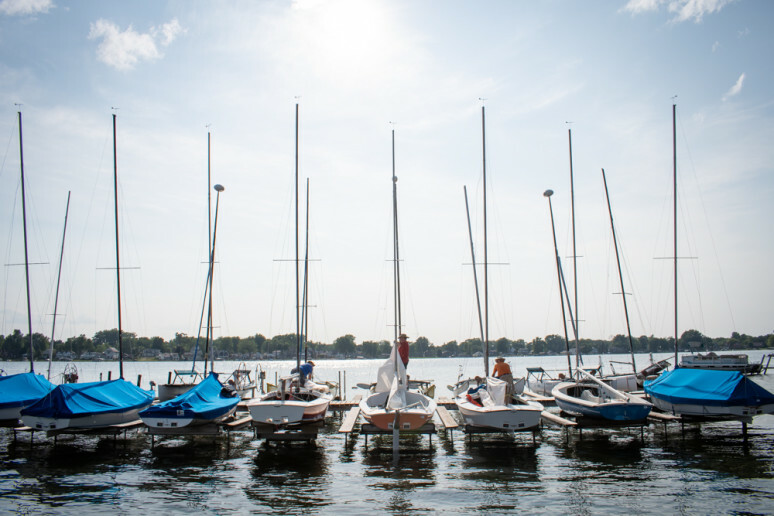 “The wind is steady and coming from a good direction.” Members of the club were straggling in, getting their sailboats in the water for the evening race, which is a weekly event. 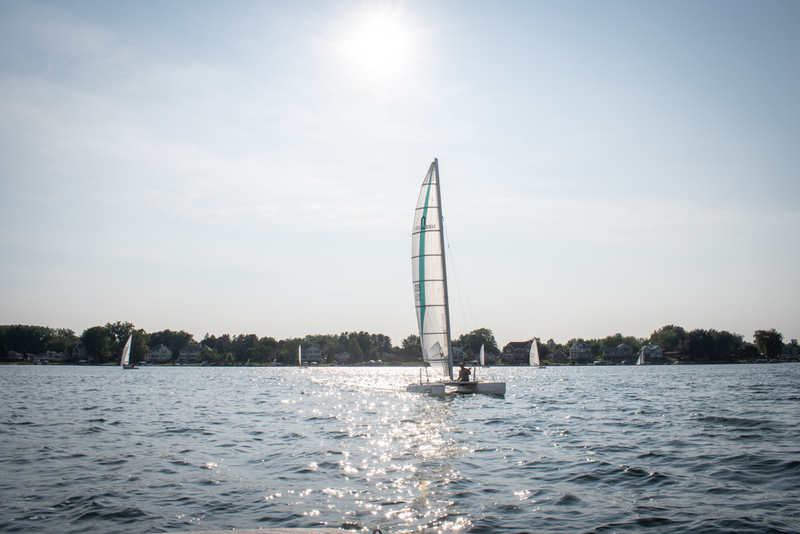 The LFSC is a nonprofit organization with a nine-member board and a mission of promoting sailing and family fun. When it was founded in 1965, they had no permanent home, according to the commodore. Back in the late 60s, the property where the club is currently located became available for purchase. “A couple of the members got enough money together to buy the land,” says Casler. “They took a risk, but we are so thankful they had the foresight to get it.” The club started meeting in a tent on the property and it grew from there to a two-story clubhouse with restrooms, showers, a banquet/conference area, lounge and kitchen for the club members to use. Outside, there are picnic tables, a concrete launch ramp, docks and mooring areas. There are currently 59 club members and they are all stockholders, according to Casler. Many are longtime members, like David Nickels – four generations of the Nickels family have been LFSC members. 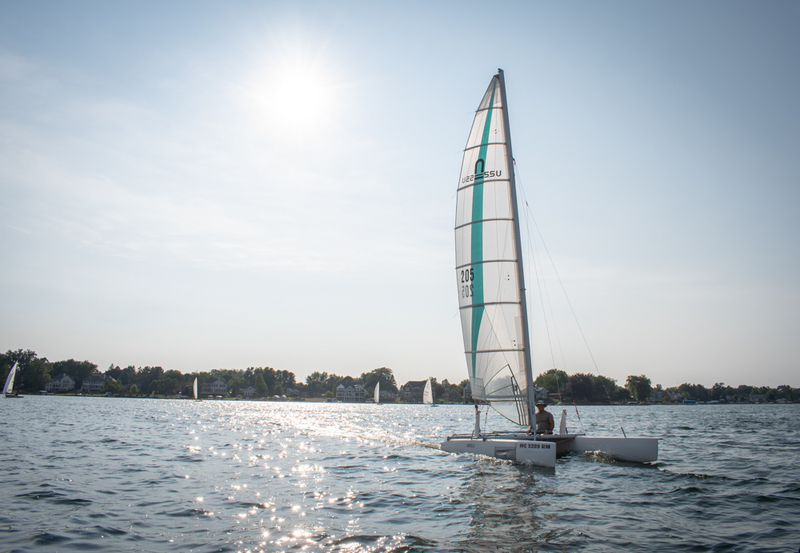 Casler learned to sail at a sailing school in Bay City. “It’s not hard,” he admits. “The hardest part is getting good at it. 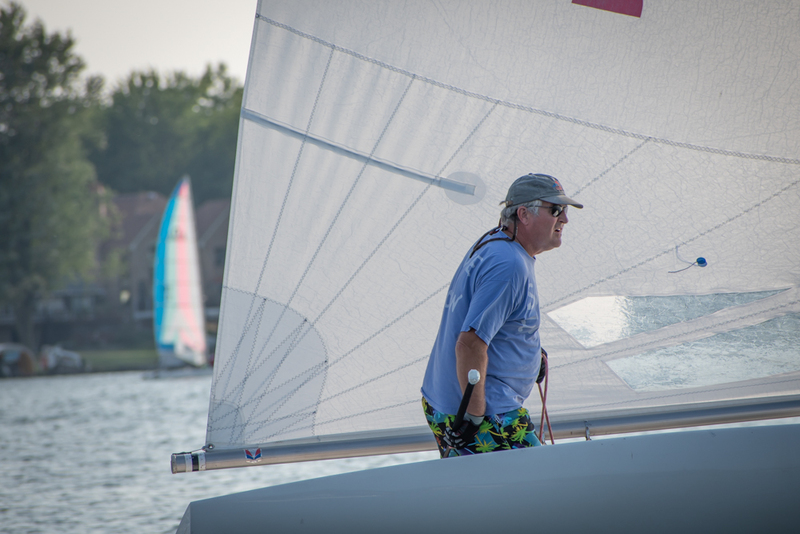 I’m still learning from my mistakes.” The skill level is a mix at LFSC with some first-time sailors and people like Nickels who grew up sailing and help the others. 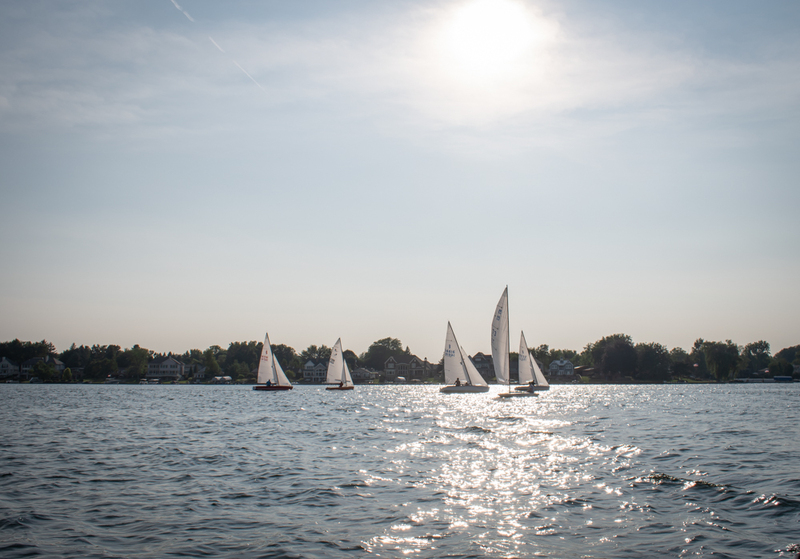 There are also some very highly skilled sailors who have won regattas and national competitions. 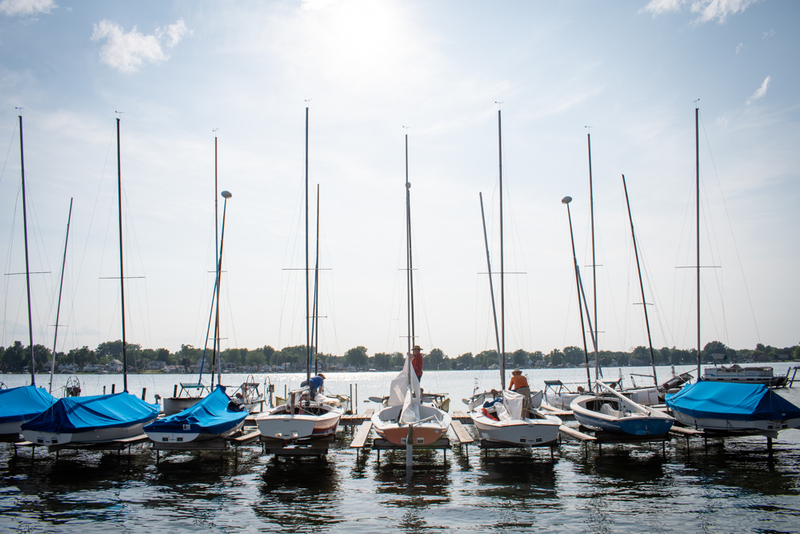 Everyone looks forward to seeing the sailboats around the lake on Wednesday evening and Sunday morning from Memorial Day until Labor Day. 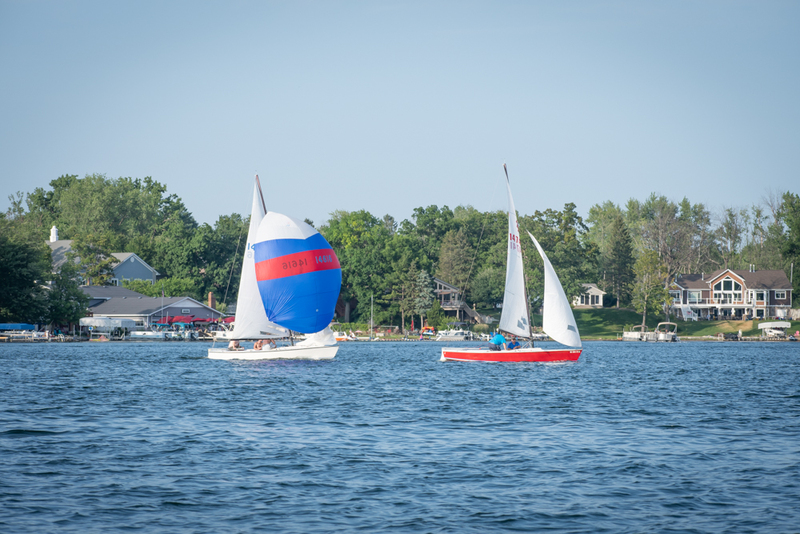 The annual Long Lake Race is held on July Fourth, when the sailors go past Case Island so people at the other end of the lake can see the boats. “We couldn’t do it this year,” says Casler. 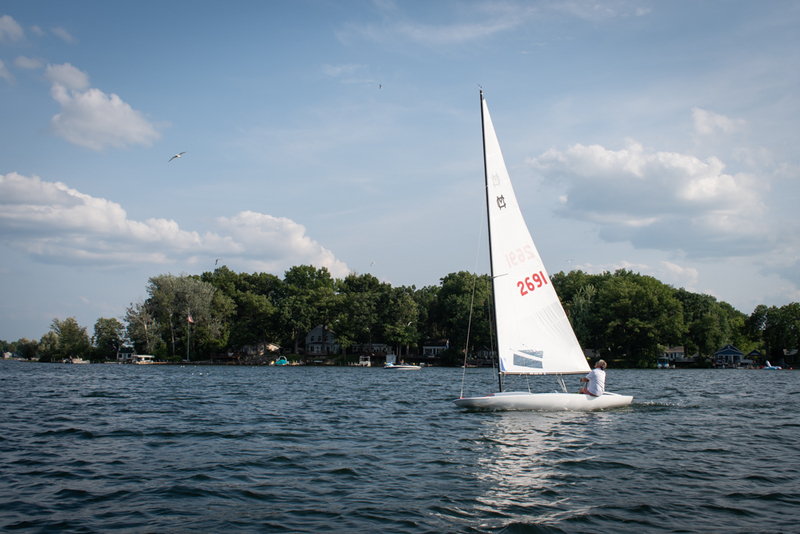 “There was no wind.” They hold one race on Wednesday evenings, and two races on Sunday mornings. They also race on holidays, weather permitting. 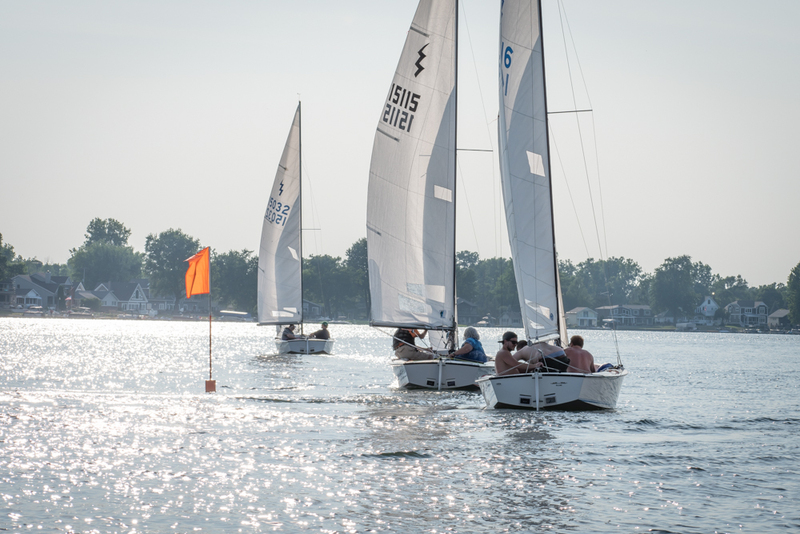 There are four different fleets at LFSC: Catamarans, C Scows, MC Scows and Mixed Fleet. “The C Scows and the MC Scows are very popular in the Midwest because of all of the interior lakes that have less waves,” Casler reports. 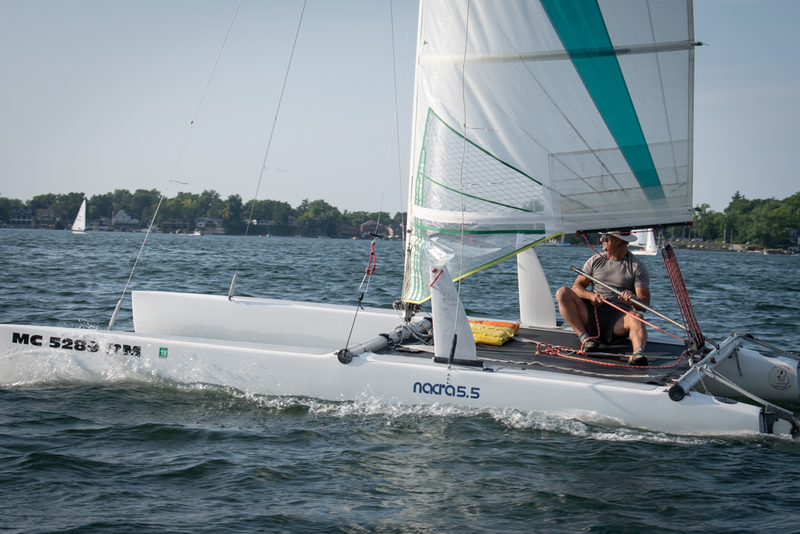 “They have a flat bottom and really scoot along.” The catamarans are a two-hull boat which Casler says is like a pontoon for sailing. 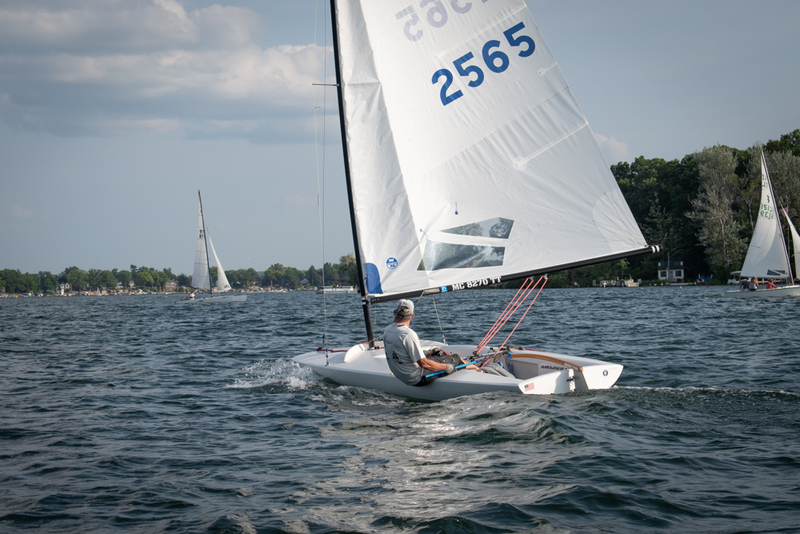 “They can go fast, too.” In the Mixed Fleet are Lightning and Rebel sail boats, which are small lake boats and when raced are scored using a handicap system. 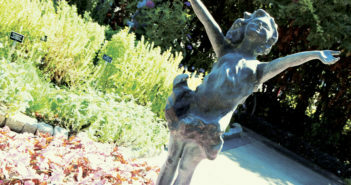 The club has an annual open house in June and welcomes the public. 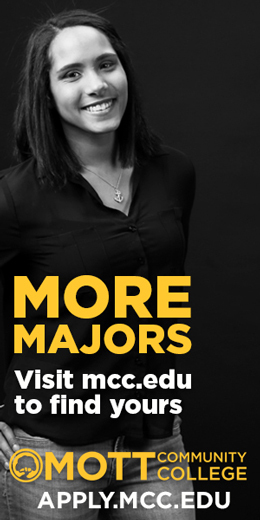 They also partner with the Rotary Club to host Senior Day and Inner-City Kid Day. They give pontoon rides to the seniors who spend the day out on the lake. “They really like that,” Casler shares. 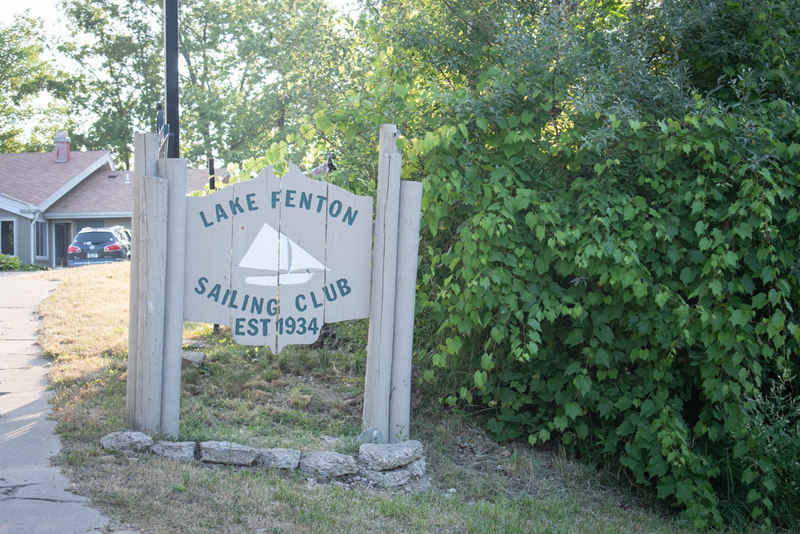 LFSC is also hoping to re-open a sailing school next year for kids 8-12 years old. 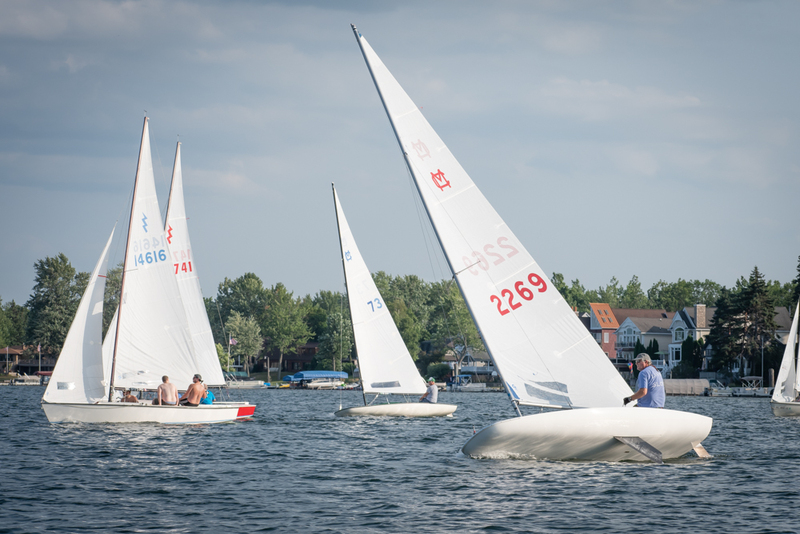 The club also hosts special events including the Commodore’s Ball, brunches, a corn roast, and invitational regattas.